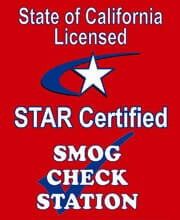 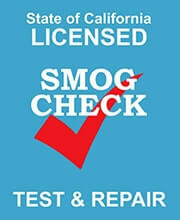 to schedule a smog check? 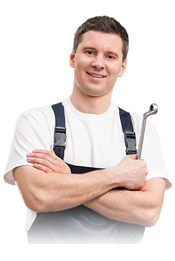 Save up to $15 on any general repair or service of $100 Restrictions may apply. 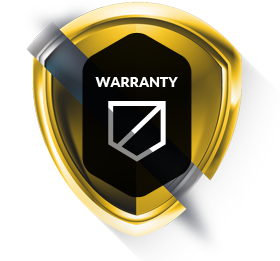 Please present offer upon visit. 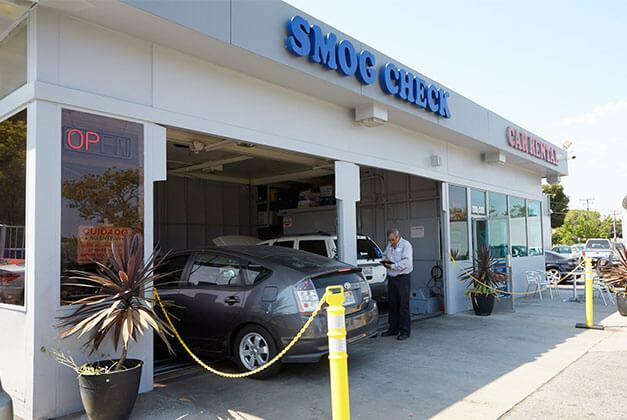 Welcome to Santa Monica Motors. 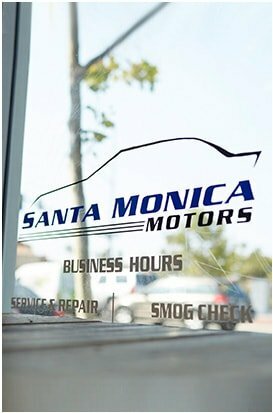 Our family-owned facility has been proud to serve the Santa Monica community with the highest-quality service since 1975, investing in our reputation for honesty and customer satisfaction year after year. 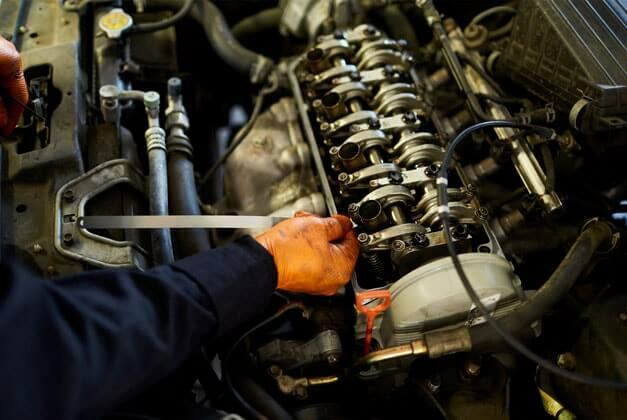 With a highly-trained, professional, and courteous staff, our team of automotive experts can handle just about any service your vehicle requires. 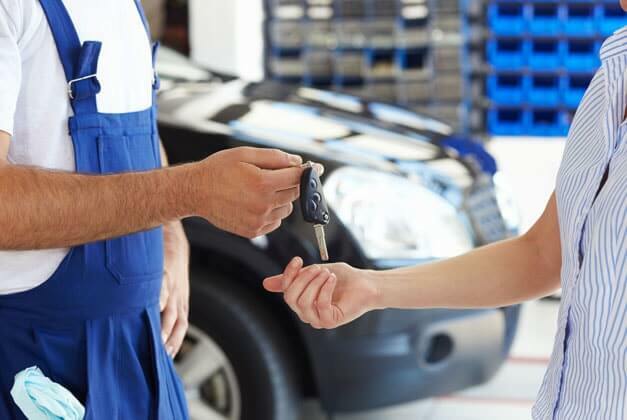 As a preferred dealership alternative, we offer all of the perks of your local auto-dealer chain with a highly-personalized touch and none of the corporate hassle.